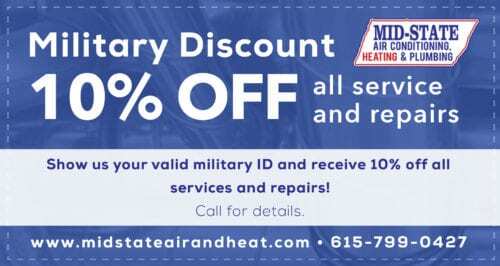 Mid–State Air Conditioning, Heating & Plumbing is a family owned and operated business that has been in the Nashville, TN area for more than 40 years. In that time, we have developed a reputation for excellence in every project we undertake – from the installation of a new air conditioner to ongoing maintenance of your furnace or heat pump. 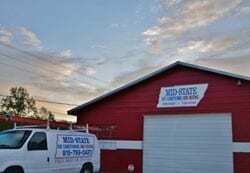 Today, Mid–State Air Conditioning, Heating & Plumbing is owned and operated by a second generation of the Clark family – Bob’s son Robert and Robert’s wife Lisa. Robert Clark has been working in the HVAC industry for more than 40 years and together with Lisa has owned Mid–State Air Conditioning, Heating & Plumbing since 1995. 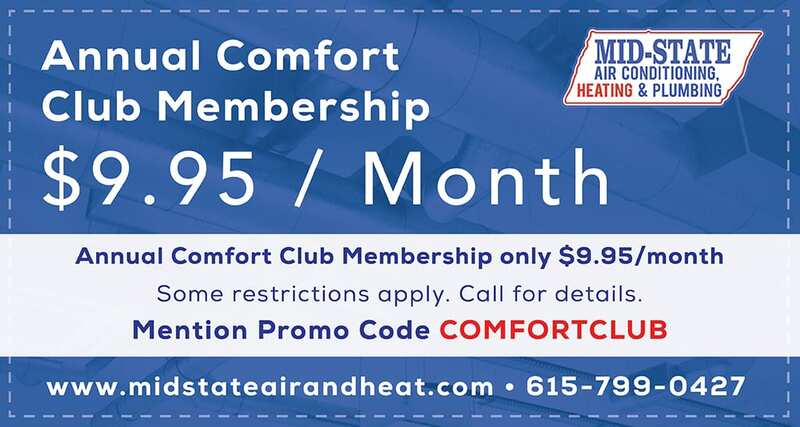 With a commitment to exceptional service and the original values imbued in the company when Bob Clark started it in 1970, Mid–State Air Conditioning, Heating & Plumbing remains a trusted member of the Fairview, TN and Nashville, TN community to this day. 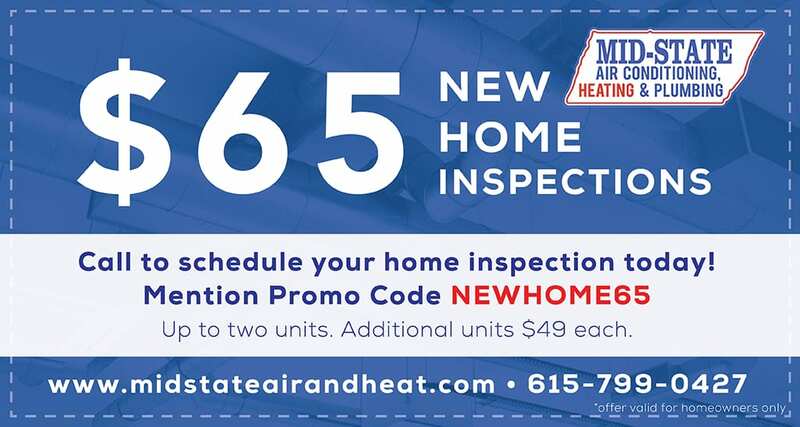 To ensure exceptional service in every project, only the best technicians are hired to work for Mid–State Air Conditioning, Heating & Plumbing. With thorough national background tests, regular drug testing, industry standard certification and ongoing training, we ensure each of our technicians are trustworthy and ready to tackle any project they are called to do. 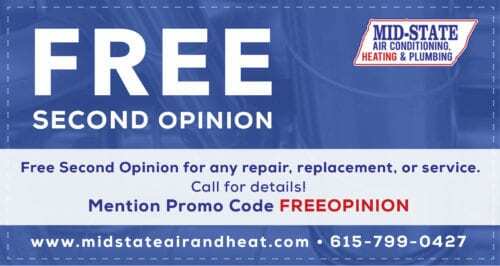 You can rest easy knowing that when you call Mid–State Air Conditioning, Heating & Plumbing, you are getting the expertise and care of a professional with many years of experience in their field.